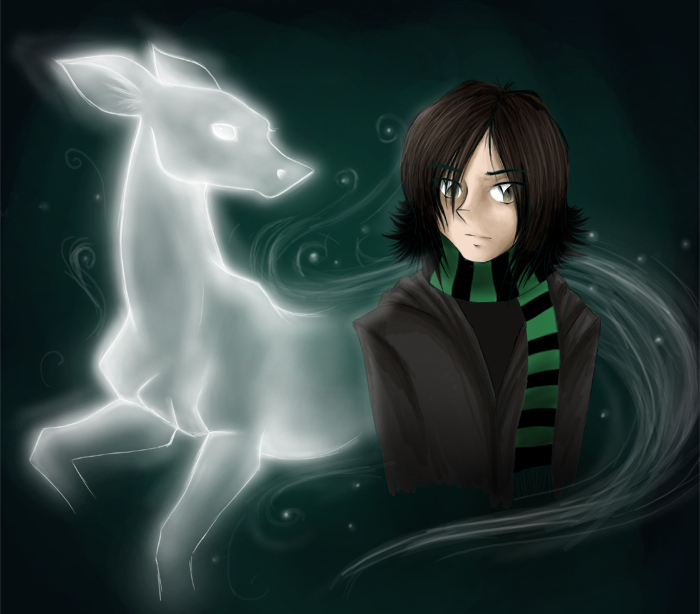 Snape's patronus. . Wallpaper and background images in the Severus Snape club tagged: severus snape potions master patronus silver doe. a poem for the prince ..
A healthy percentage of perfectly sane women have gone into heat over Snape.